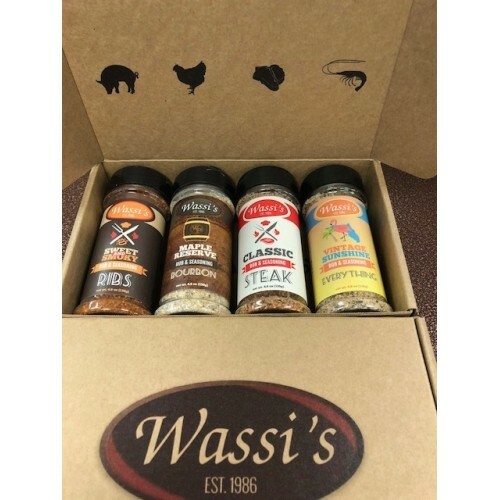 Wassi's Gift Pack includes one of each of our signature rubs. 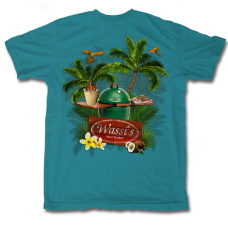 Sure to delight any food enthusiast. 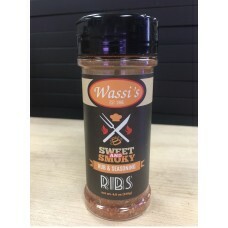 Includes - Wassi's Classic Steak Rub, Wassi's Sweet & Smokey Rib Rub, Wassi's Vintage Sunshine & Wassi's Maple Reserve. 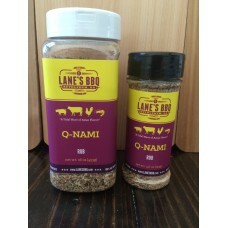 Lane’s Q-NAMI rub is a unique fusion of BBQ and Asian cuisine. 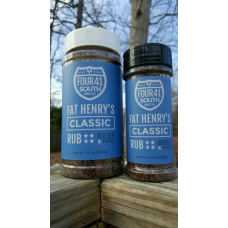 Just like the Signature Rub it goes g..
My Granddaddy showed his love for his family and friends by the passion he put in his food. 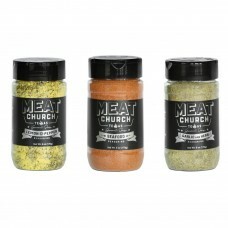 Fat Hen..
We had so many requests for these types of seasonings, so we careful selected the finest ingredients.. Version:1.0 StartHTML:000000245 EndHTML:000028570 StartFragment:000027140 EndFragment:000028492 Star..
Wassi's Rib Rub & Seasoning - Sweet & Smoky.. 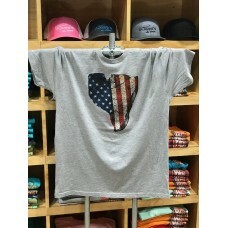 THE TASTE OF FLORIDA! 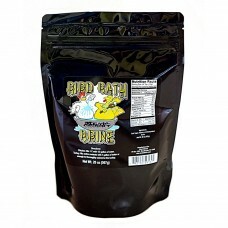 The salty air, tanlines, fruity drinks and palm trees remind us all of the..
Add some Flavor to your 4th of July Celebration or just show your patriotic spirit with this high qu..
Our 2018 Limited Edition Turkey Rub is the taste of Thanksgiving tradition. 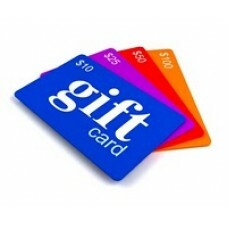 It's been crafted tp per..
BIG or small - A GIFT CARD is a great idea!Please note: These are gift cards, not e-cards. They will..